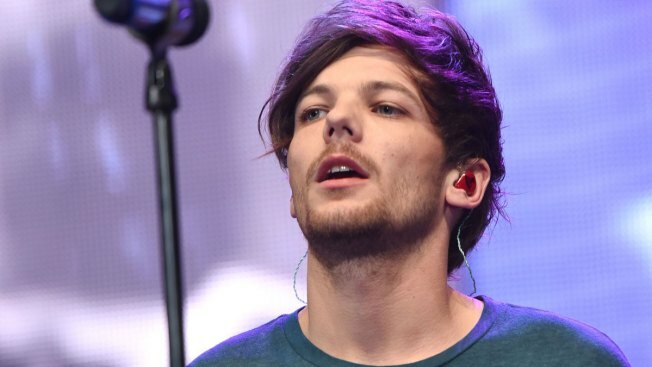 Los Angeles prosecutors have scheduled a meeting with One Direction star Louis Tomlinson to discuss an altercation with a celebrity photographer last month at Los Angeles International Airport. The meeting is unlikely to result in charges for the singer over the March 3 incident, which resulted in Tomlinson's arrest. City attorney's spokesman Frank Mateljan wrote in an email that the meeting is set for later this month to advise Tomlinson and the photographer how to avoid future problems.